Home>FAQ>What does Priority mean on Tracealyzer for Linux? 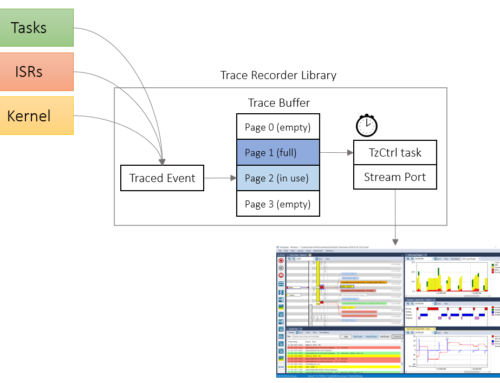 Tracealyzer for Linux displays the scheduling priority reported by LTTng. For Linux processed with “normal” dynamic scheduling, this value is typically not meaningful. This is mainly intended for processes with static real-time priorities. Having problems with J-Link RTT streaming? How much processor time is used by the recorder?